Reminder that the 7th Graders have tryouts this week M-Th from 4:15-6pm at RW! 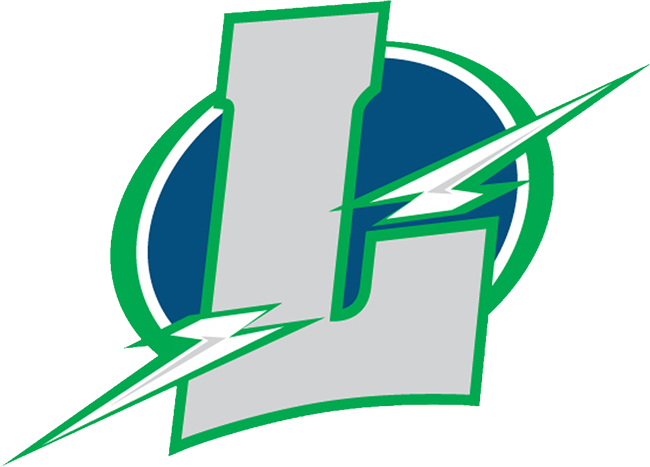 Saturday, June 3, 2017 10:00 AM Lapeer High School AWAY 1 Grand Blanc High School HOME 2 Game Recap Lightning Pitches well, but can’t generate enough runs in loss to Grand Blanc. Ryan Frack was on fire allowing only 2 hits in 6 innings. Recording 18 outs. Lightning offense generated 4 hits in the game.